Installing the Rust programming language on your Linux systems could turn out to be one of the more rewarding things you've done in years. Rust is a fairly young and modern programming language with a lot of features that make it incredibly flexible and very secure. It's also becoming quite popular, having won first place for the "most loved programming language" in the Stack Overflow Developer Survey three years in a row — 2016, 2017, and 2018. Rust is also an open-source language with a suite of special features that allow it to be adapted to many different programming projects. It grew out of what was a personal project of a Mozilla employee back in 2006, was picked up as a special project by Mozilla a few years later (2009), and then announced for public use in 2010. Rust programs run incredibly fast, prevent segfaults, and guarantee thread safety. These attributes make the language tremendously appealing to developers focused on application security. Rust is also a very readable language and one that can be used for anything from simple programs to very large and complex projects. Memory safe — Rust will not suffer from dangling pointers, buffer overflows, or other memory-related errors. And it provides memory safety without garbage collection. Fast — Rust is comparable in performance to C/C++ but with far better security features. 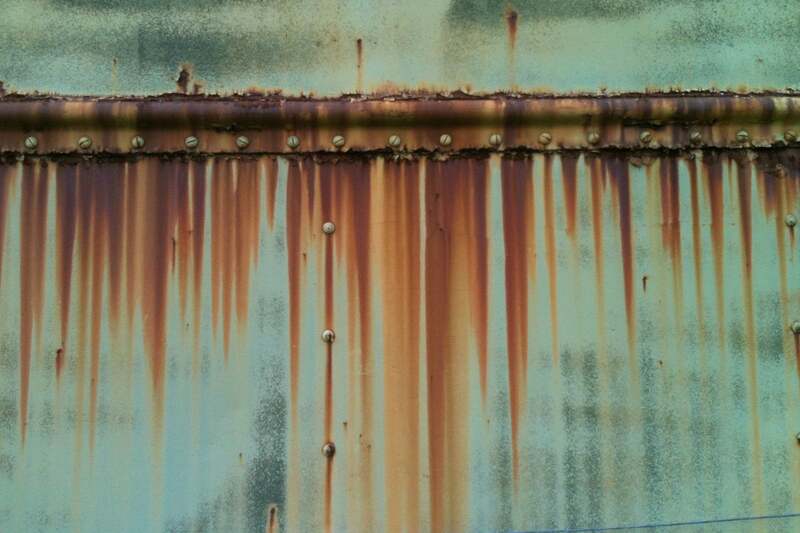 Efficient — Rust is built to facilitate concurrent programming. Project-oriented — Rust has a built-in dependency and build management system called Cargo. Well supported — Rust has an impressive support community. Rust also enforces RAII (Resource Acquisition Is Initialization). That means when an object goes out of scope, its destructor will be called and its resources will be freed, providing a shield against resource leaks. It provides functional abstractions and a great type system together with speed and mathematical soundness. In short, Rust is an impressive systems programming language with features that other most languages lack, making it a serious contender for languages like C, C++ and Objective-C that have been used for years. Installing Rust is a fairly simple process. Once Rust in installed, calling rustc with the --version argument or using the which command displays version information. The simplest code example is not all that different from what you'd enter if you were using one of many scripting languages. In these lines, we are setting up a function (main), adding a comment describing the function, and using a println statement to create output. You could compile and then run a program like this using the command shown below. Alternately, you might create a "project" (generally used only for more complex programs than this one!) to keep your code organized. Notice that even a simple program, once compiled, becomes a fairly large executable. And, of course, that's just a start — the traditional "Hello, world!" program. The Rust language has a suite of features to get you moving quickly to advanced levels of programming skill. The Rust Programming Language book by Steve Klabnik and Carol Nichols (2018) provides one of the best ways to learn Rust. Written by two members of the core development team, this book is available in print from No Starch Press or in ebook format at rust-lang.org. 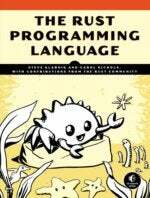 It has earned its reference as "the book" among the Rust developer community. The table of contents is shown below. The Rust Programming Language takes you from basic installation and language syntax to complex topics, such as modules, error handling, crates (synonymous with a ‘library’ or ‘package’ in other languages), modules (allowing you to partition your code within the crate itself), lifetimes, etc. Probably the most important thing to say is that the book can move you from basic programming skills to building and compiling complex, secure and very useful programs. If you're ready to get into some serious programming with a language that's well worth the time and effort to study and becoming increasingly popular, Rust is a good bet!